Dr. Gillespie completed his medical degree at the University of Alberta. After completing his postgraduate training, he worked as an emergency room physician for two years in a downtown hospital. He then opened and developed a busy general practice. 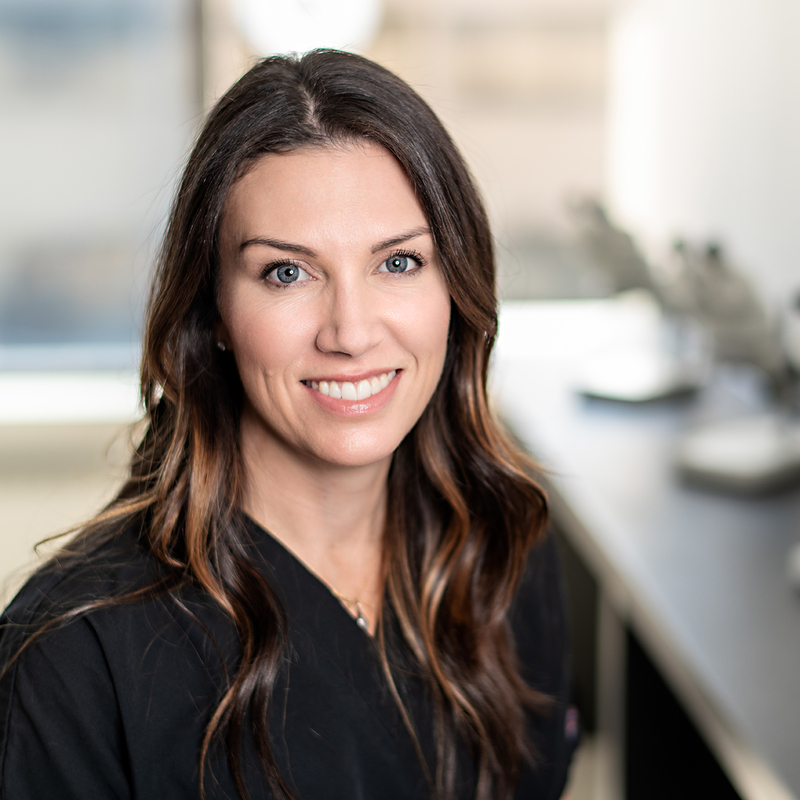 Dr. Gillespie has been both Chief of General Practice and Chief of Staff at the Rockyview General Hospital, and during those years, he incorporated hair transplantation into his practice. 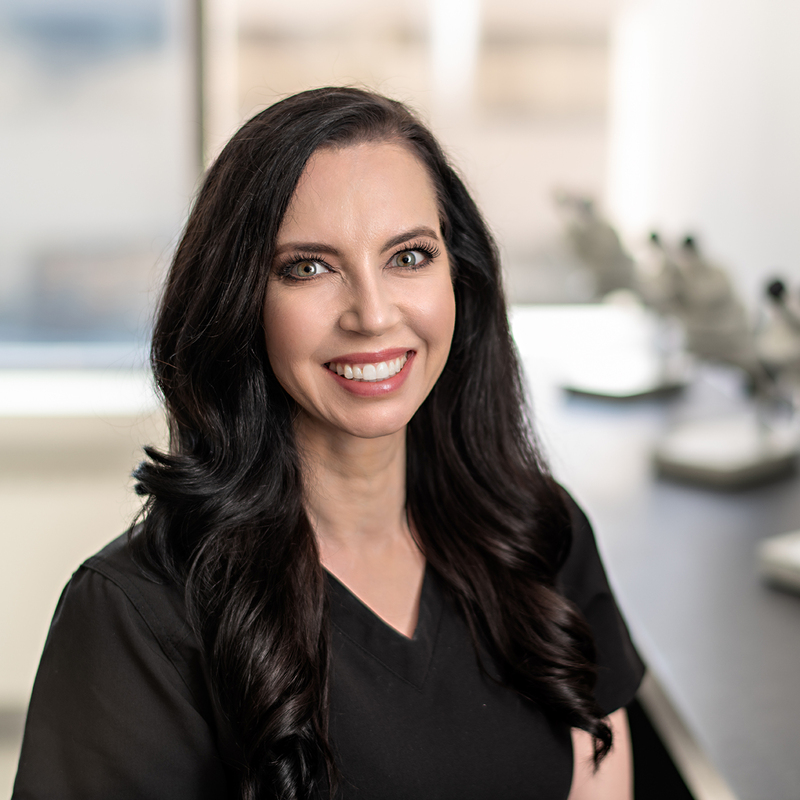 Dr. Gillespie’s commitment to hair restoration is evident as he has attended every annual meeting of the International Society of Hair Restoration Surgery since its inception in 1993. Dr. Gillespie is passionate about educating himself in order to bring the latest information and practices back to his patients. Dr. Gillespie attended his first International Conference on Hair Restoration Surgery in Hot Springs Arkansas in 1977. With over 25 years experience, Dr. Gillespie is a leader in the field of Hair Restoration Surgery in Canada. He has performed thousands of hair transplant procedures, and his entire practice is devoted to providing the very best medical and surgical treatment for hair loss. 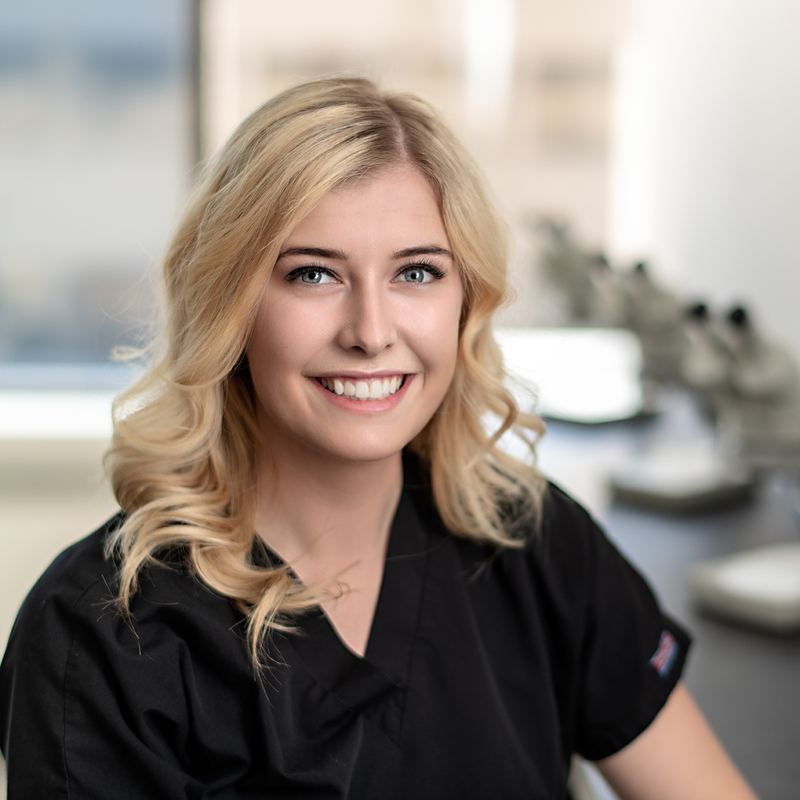 Dr. Gillespie has been published in the Hair Transplantation fifth edition for developing a virtually painless tumescent anesthesia technique for hair transplantation. 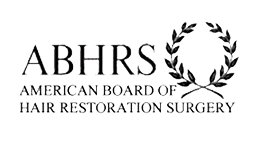 As a Fellow of the International Society of Hair Restoration Surgery (ISHRS) and a Diplomate of the American Board of Hair Restoration Surgery (ABHRS), Dr. Gillespie is highly regarded by his medical colleagues in the community. Dr. MacDonald was born and raised in Southern Alberta, obtaining his medical degree from the University of Alberta and completing his medical residency training in Calgary. Dr. MacDonald is unique in that he has both a wide medical scope (working shifts as an urgent care physician, running a dermatological procedure (lumps and bumps) clinic, seeing patients in primary care, and as a medical aesthetics director) and a focused expertise in Hair Restoration where he dedicates the majority of his time. 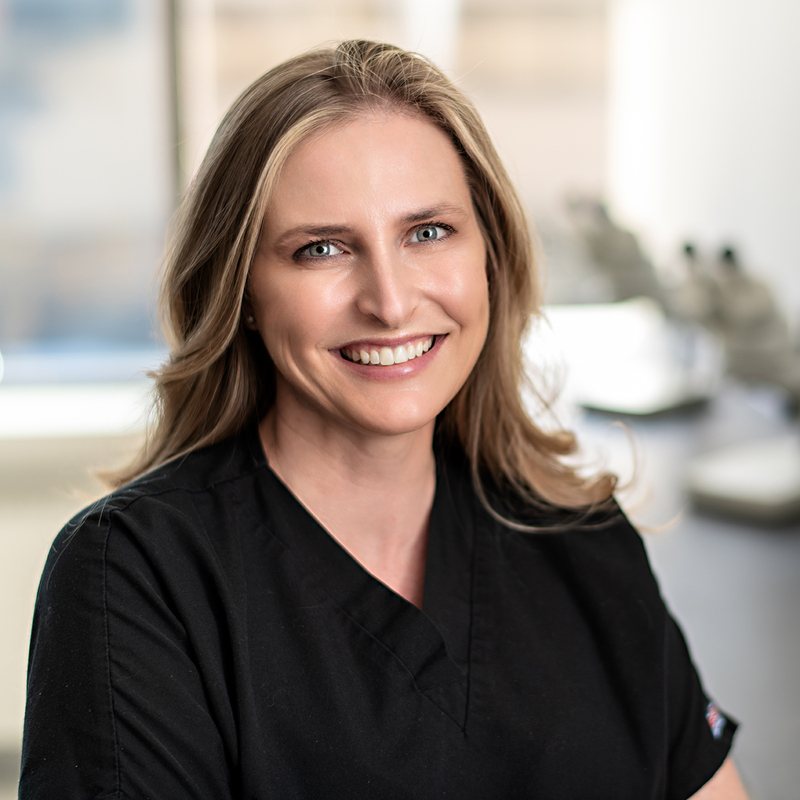 Dr. MacDonald was personally trained for over a year and a half by one of the most respected men in the hair transplant industry, Dr. Gillespie, and continues to work alongside him. This rare mentorship has allowed Dr. MacDonald to gain accelerated knowledge and experience, setting him well ahead of his peers. He has also trained with other world-leading surgeons at the Hair Transplant 360 course and various ISHRS (International Society of Hair Restoration Surgery) annual conferences. 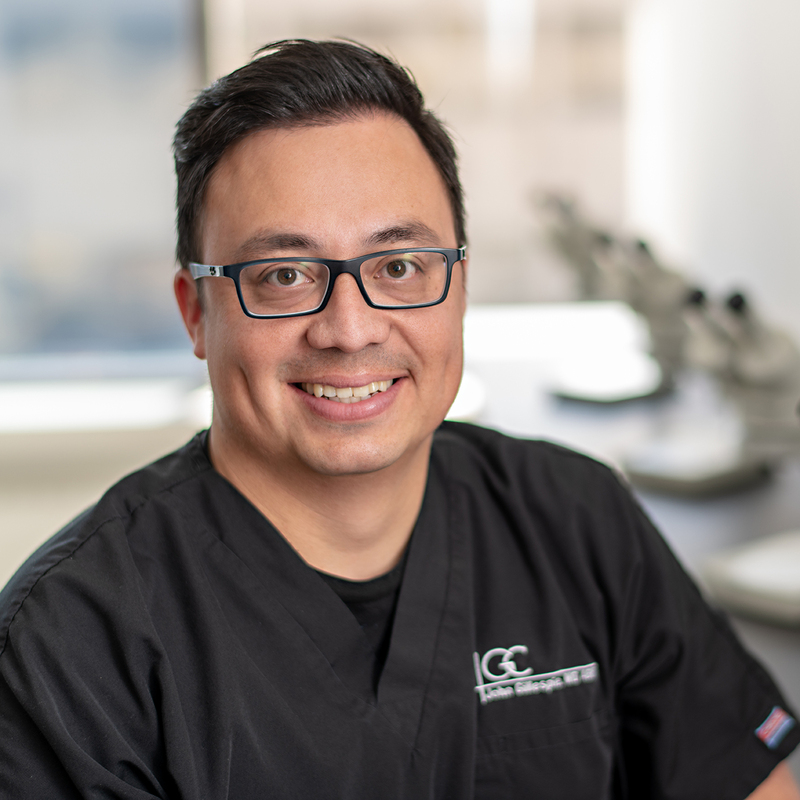 He is excited to continue honing his skills with guidance from Dr. Gillespie as well as many other experienced physicians in the years and meetings to come. patients even more than before.